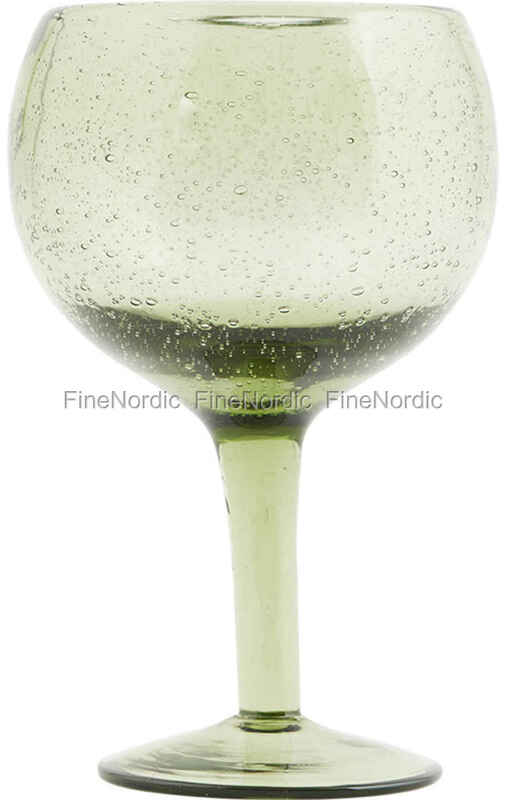 The red wine glass Universal from House Doctor does not just stand out because of its pretty green color. The little bubbles in the glass make it look alive and give it some personality. It’s also practical, because it is dishwasher safe. So, cleaning up will be done in no time. It’s the perfect glass for a fun evening with friends, or a get-together with your besties. If you like this color and design, then also have a look at the shot glass version we have available in our web shop.